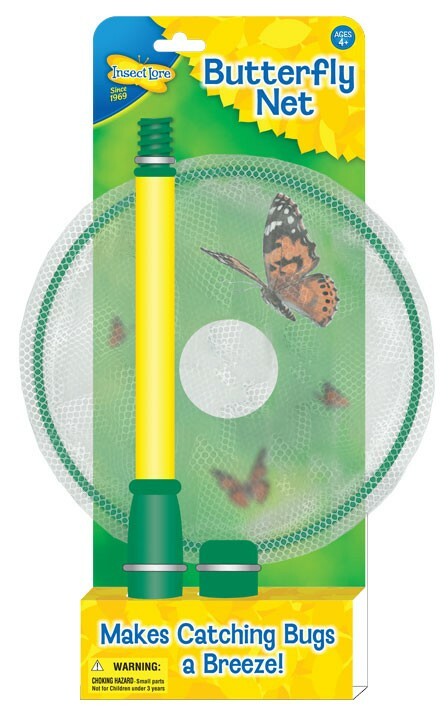 Our Compact Butterfly Net makes catching bugs a breeze! 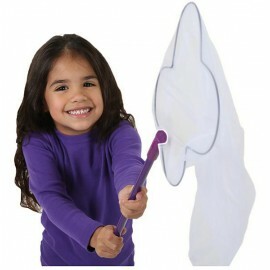 Making catching bugs a breeze! 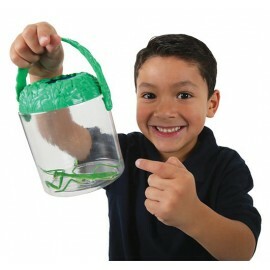 This compact net is easy to store and carry, allowing your little ones the chance of miniadventures wherever they go!